technology with the experienced brokers. Uzio provides you with the best technology platform for your clients – current and prospective. Uzio allows you to transform to a digital broker and differentiate yourself from the “pen & paper” based brokers. Our technology will enable you to provide a fast and efficient deployment of your benefits in a true digital landscape that simplifies your clients’ experience. Impress your peers and clients with state of the art technology! Seize the mid-year client take over and win as the new broker of record. 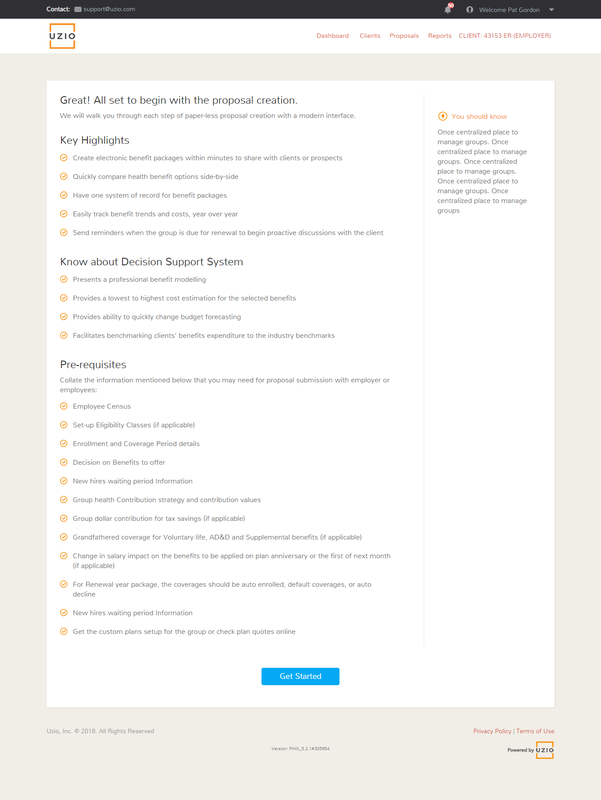 Uzio provides a high-level overview of your core business with a focus on key performance indicators. 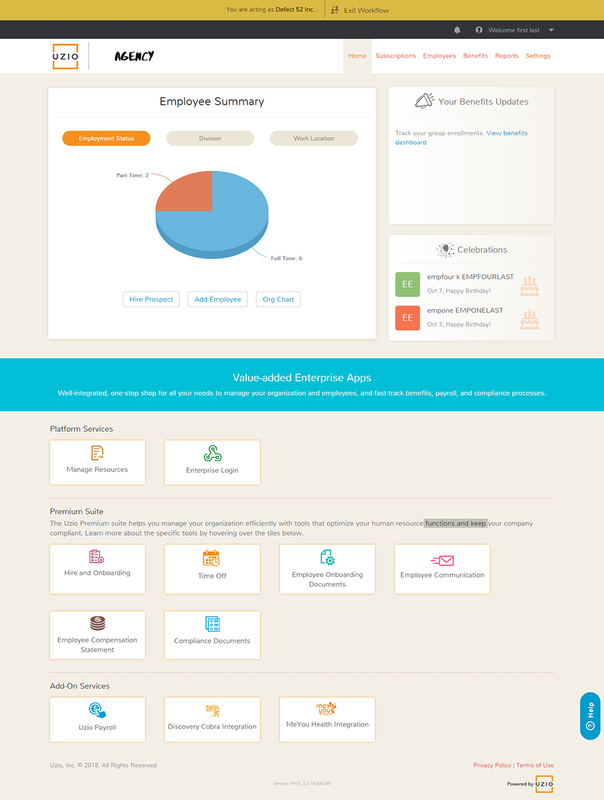 On a single page you will see a real-time snapshot of all active employers, employees and their current status. Uzio provides their broker partners a client central control hub. From there, you can manage proposals and enrollments, keep track of deadlines and task action items. You may set up specialty benefits, complete paperless on-boarding and send out essential communications. Take advantage of our specialized tools that will help you manage your business more efficiently. Uzio’s renewal calendar will eliminate a missed deadline and thus enable you to become more proactive. The commission calculator will empower you to remain fiscally responsible, while managing your business. Uzio allows you to bring more value to your team through self-service capability. 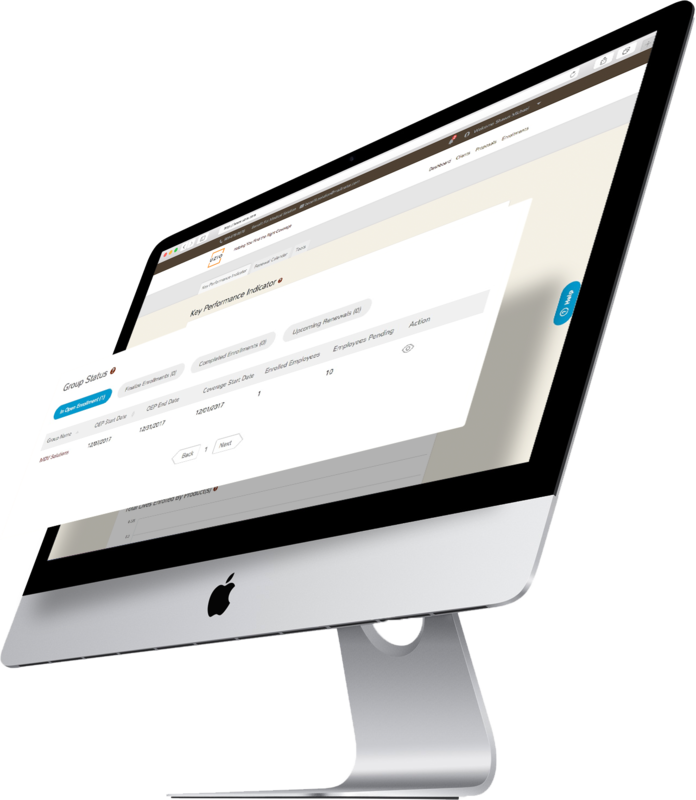 Centralize your employee records across multiple platforms within the Uzio control hub. 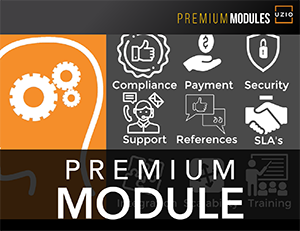 Additional a la carte premium features are available that increase efficiency while remaining cost-effective. Save time by improving data accuracy and eliminating dual entry. 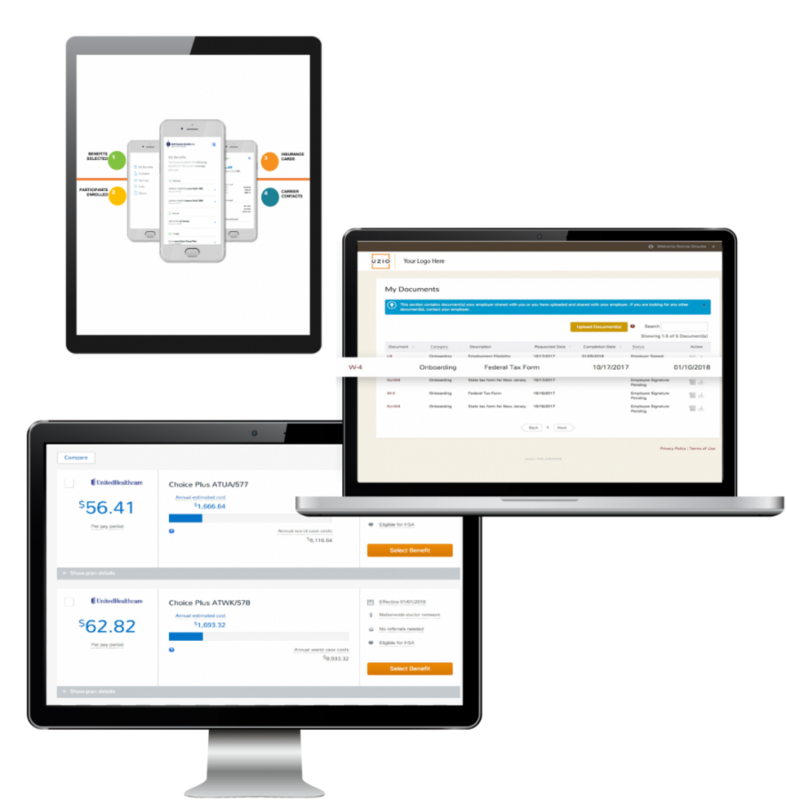 Uzio offers a very intuitive digital landscape for you to run your organization efficiently. You will have a suite of well-designed applications, within a paperless environment, at your fingertips to help lift the administrative burden off your shoulders. Uzio provides you with the Enrollment and Financial Dashboards to give you an overview of all your employees and your financial responsibility in real-time. You will also be able track your census, manage each employee individually with classification and centralize all your employee records and HR resources for them. Uzio has a complete section for you, dedicated to reporting. 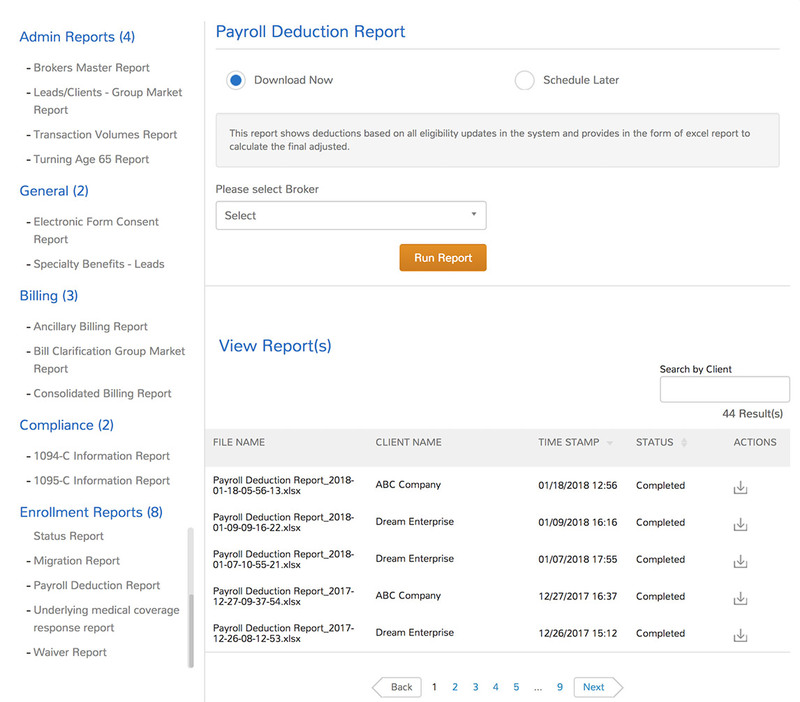 You will be able to see and print master reports of your employees and their dependents. Keep real-time tabs on enrollments, employee compensation, profile changes and billing. Uzio allows you to easily view and shop for benefits. Details provided through a side-by-side comparison of all offerings. You will have access to a comprehensive benefits explanation, cost projections and a complete understanding of your company’s contributions. Data-lead recommendations help you to manage your benefit needs based on what fits your lifestyle and your family. 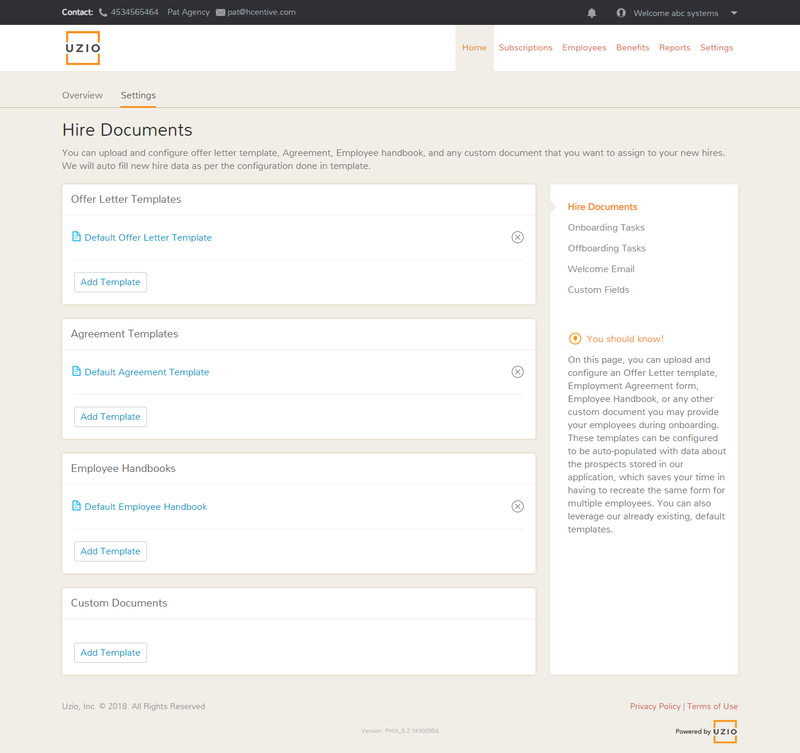 As an employee, the Uzio employee portal gives you a unique portal where all your HR communications can be kept and sent. You will also have complete visibility and understanding of your benefits package, as well as costs. 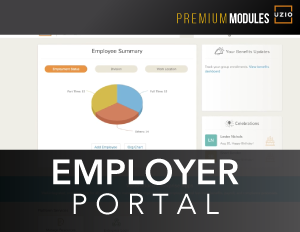 Here you will be able to have complete and full access to all of your important HR and benefits documents. They will be stored electronically and are accessible anytime you need them. You may also review and sign documents as well. Uzio has made its platform accessible through any browser and mobile app. 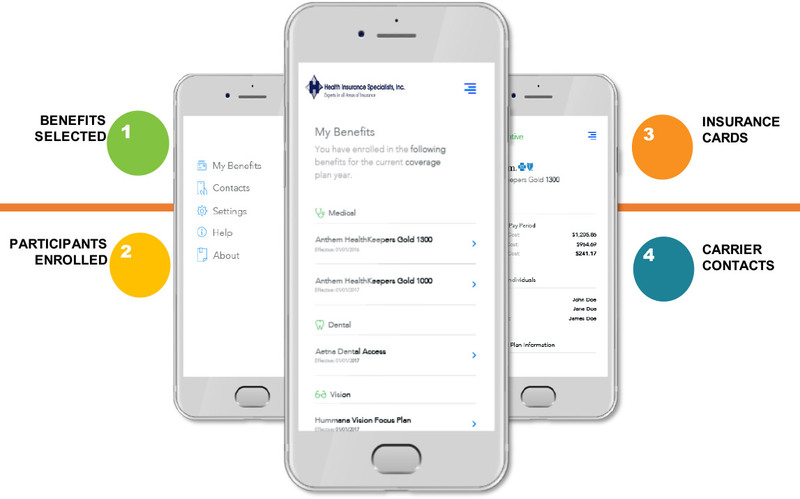 Now you can view, make life changes and change beneficiary status in just a few clicks. Check out your enrollment history, and be able to compare your costs. Check out our latest videos, and keep up to date with the Uzio world. We are always looking for relevant content across the internet that you may find insightful or beneficial. There are many things that sets Uzio apart. Click on key features for more information. By having access to the Employer Portal, you will be in the driver’s seat and be better-enabled to take care of all of your client’s needs, first-hand. Co-manage all employees enrolled in lockstep with your client. Grow your client base, and acquire new customers. Uzio’s platform is a complete digital migration from the customary “paper and pencil” broker house. Be better-enabled for the mid-year client take over with seamless EDI (Electronic Data Interchange). Run reports on demand or schedule them based on the frequency you desire. Reports are Excel generated allowing you to configure them to your needs. 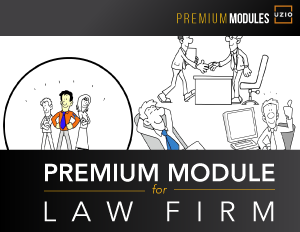 The compliance module provides a clear and concise guide on employment laws and HR best practices. This includes 1094/1095 C reporting, electronic signature, over-age dependent and age 65 reports as well as any necessary COBRA documents. 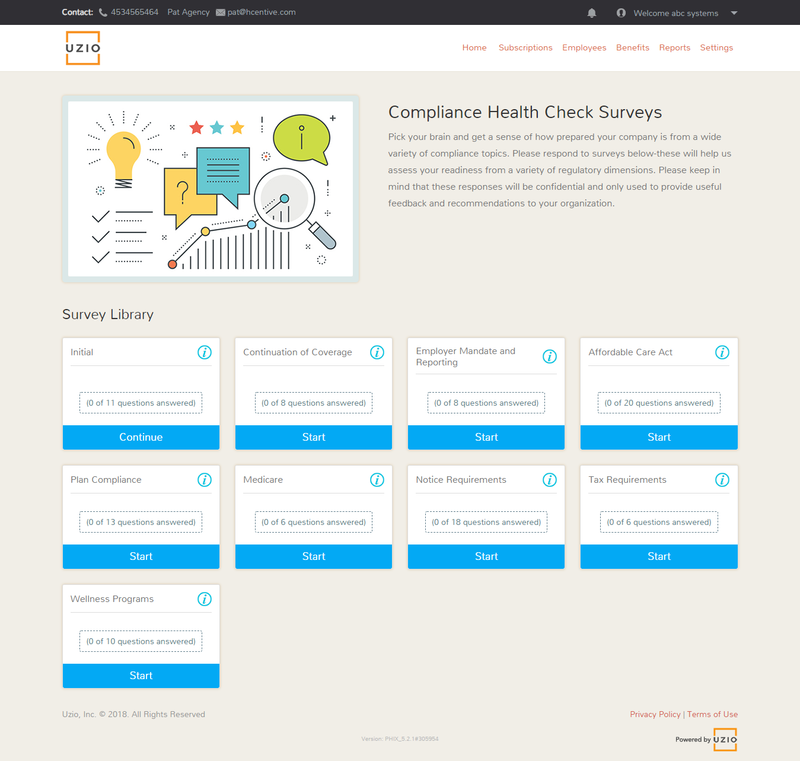 The decision support system prompts employees to answer questions based on what their health needs will be for the upcoming year. The system analyzes the answers, makes recommendations and ranks the offered plans accordingly. Have access to your elections, SBC’s, and insurance cards in the palm of your hand. 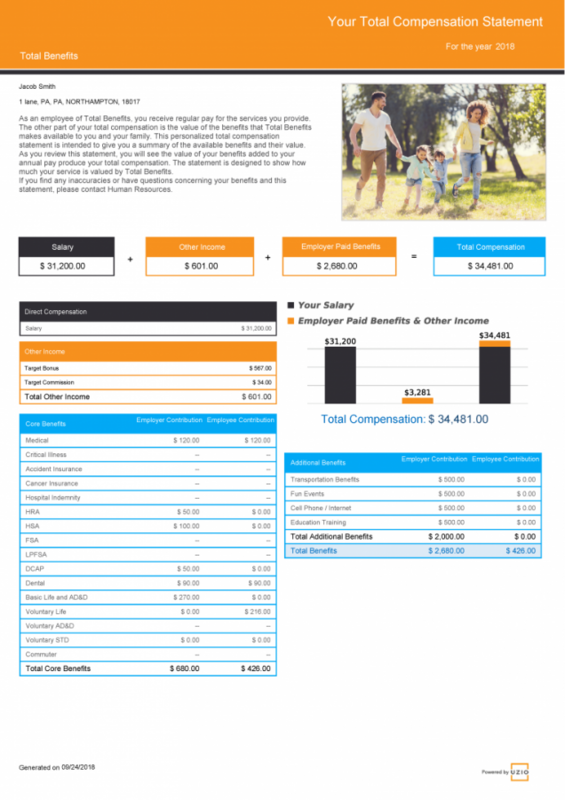 Show your employees how much you value them by presenting all the components of their compensation in one statement through our Total Compensation Statement. Do you spend a lot of time Onboarding & Offboarding your employees? Try this feature, to ease your life. Tool does all the tracking, reminding and making sure everything gets done! 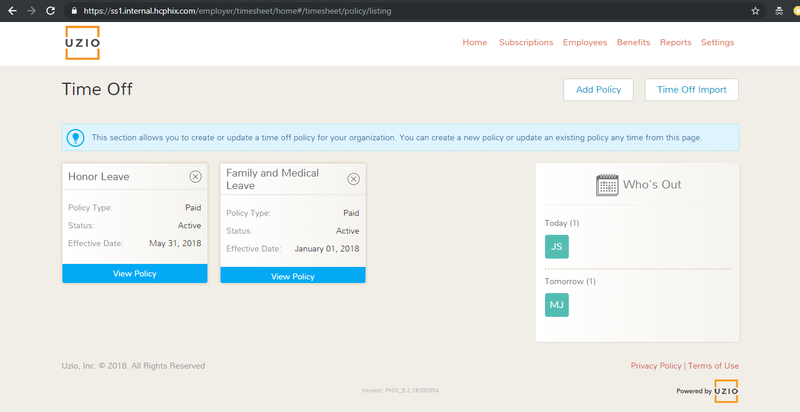 Create and Manage leave policies automatically through our PTO Time off Management app. This tool brings information of your employees on your fingertips and reduces the administrative overhead for HR and managers. Uzio is dedicated to providing the best digital marketplace for benefits management. Learn how to become a partner with Uzio and make your products available to all our broker partners. Join us so that we can continue promoting and growing your brand to more SMB brokers, companies and HR professionals.